So many times when a consumer is looking for a carpet cleaner is because of stains, spots, traffic areas, and pets. When you have these type of traumatic stains in your carpet it is important to have a full service clean that includes some kind of pretreatment or spray to help remove these stains. Beyer Carpet Cleaning uses an enzyme and emulsifier prespray for stains. These type of sprays will remove up at least 95% of stains but here is what you should. If a carpet cleaner guarantees 100% of your stains will come out of your carpet they are most likely not telling you the truth. It is hard to know what each stain is composed of so carpet cleaners use the same process every time. So here are the expectations of carpet cleaners, as mentioned above Beyer Carpet Cleaning will remove at least 95 % of stains which should be the norm when having your carpets cleaned. Know that there is a chance when the carpet cleaning is done and stains look like they are gone there is a small chance one or two may reappear because once again it is hard to know what each stain is composed of. There is also a chance that something could have soaked into your padding and when the carpet is steam cleaned it is brought to the surface and in these instances you may want to replace the carpet and padding in that area. Not everything is a 100% fix when it comes to carpet cleaning and there are defiantly challenges for carpet cleaners to take care of business. However, with Beyer Carpet Cleaning they are willing to what they can to take care of your stains for an affordable price. 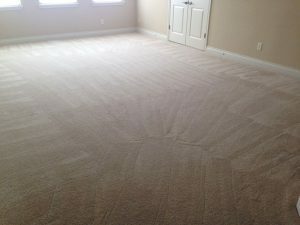 Beyer Carpet Cleaning is all about affordability when it comes to carpet cleaning. 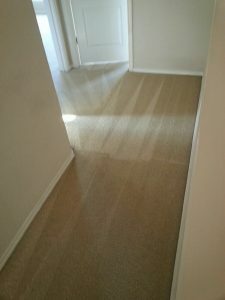 Carpet cleaners will often charge two or three times the amount Beyer Carpet Cleaning charges. Also, Beyer Carpet Cleaning will not sell you additional services that you don’t need. Carpet cleaners want to sell you everything under the sun to get more of you money into their pockets. Beyer Carpet Cleaning wants to separate themselves for other carpet cleaners by being honest and fair. So call the guys with the best price and the best customer service, call Beyer Carpet Cleaning.